When it’s time to start using the toilet, it’s important that your child is sitting comfortably. 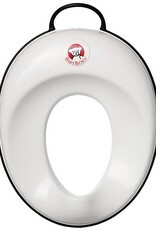 The ergonomic design of the toilet trainer ensures that your child will sit comfortably and correctly. 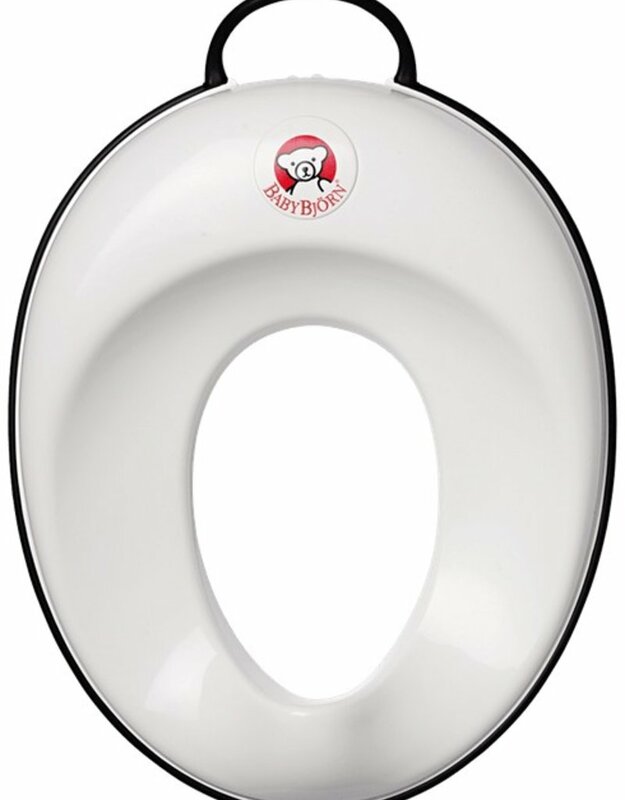 The toilet trainer’s rubber edging and the adjustable dial underneath will ensure that the seat is firmly attached and safe for your child to use.